Come join this amazing adventure with your new friends, Star and Amber! Find out what happens when Rhianna tries to steal Star’s friend Amber! Will Star and Amber stay together forever or will Rhianna destroy Star and be forever with Amber?! This is a short story written by a nine year-old girl who loves adventure! She turns the familiarity around her into a new world with new names, places, and identies! Come along for a trip to Africa with the debut from this little explorer! 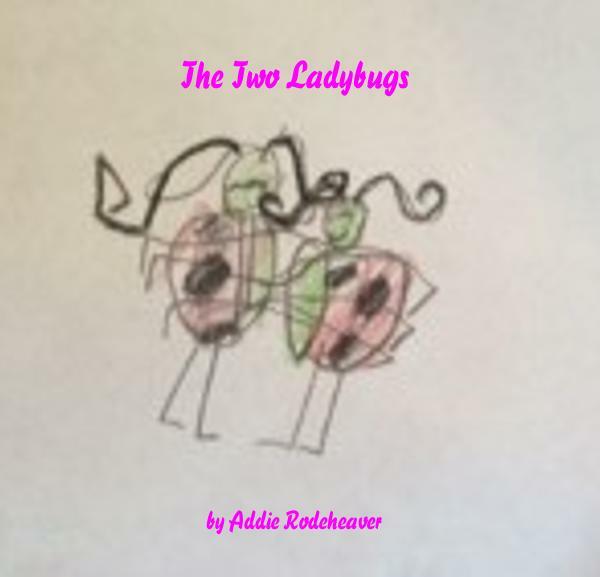 This is a book about two things Addie loves: ladybugs and exercise! Fun and friendship to follow! 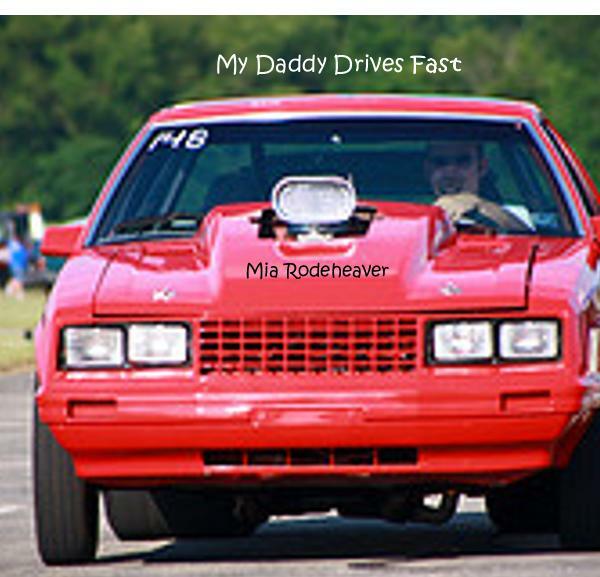 This book is about Mia’s musings of her daddy’s garage and his race cars. Lots of fun for daddys and daughters! 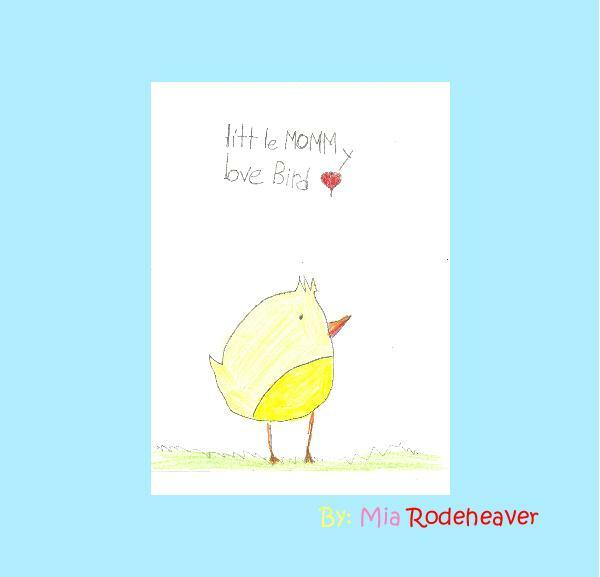 This is Mia Jane Rodeheaver’s first publication! 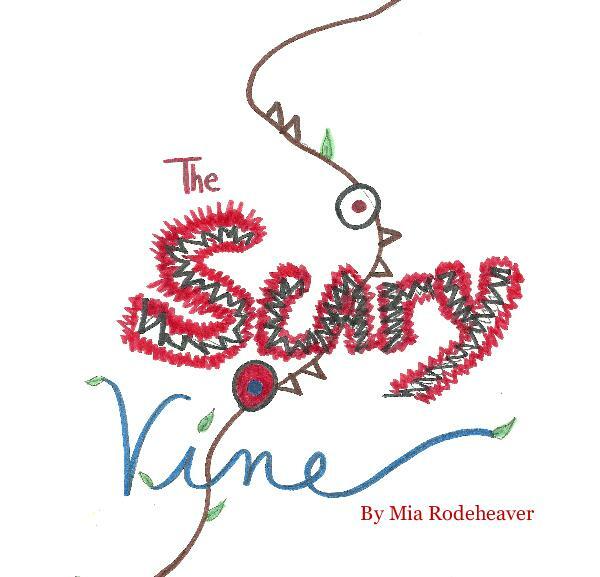 The Scary Vine is a story based on a bad dream Mia had. In her own words, she shares her fear of a toothed vine that reach across a bridge she and her friends happened upon walking home from school one day.